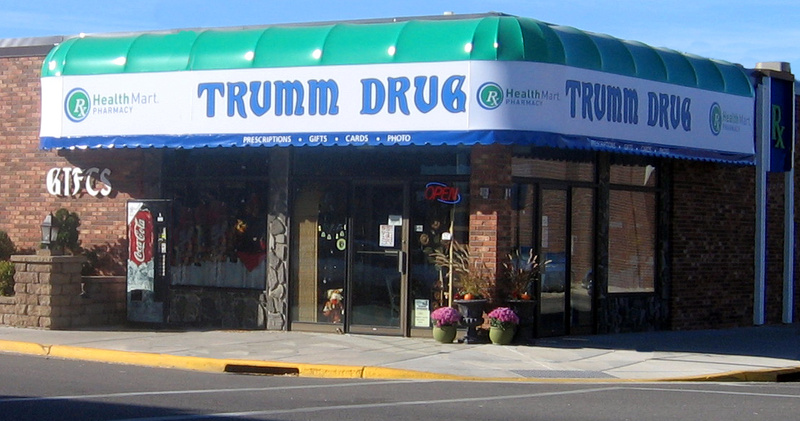 Trumm Drug is a full-service pharmacy offering patient consultation, flu shots, and in town prescription delivery. Their large gift department includes: greeting cards, jewelry & accessories, unique gifts, home décor, and clothing. They are excited to hold the designation of a Simply Noelle Boutique!